NOTE: This DT11 sporter has a trap stock. Beautiful 30 ins DT10 EELL Game Scene. In excellent, unmarked condition with highly figured, best London oil finished woodwork. 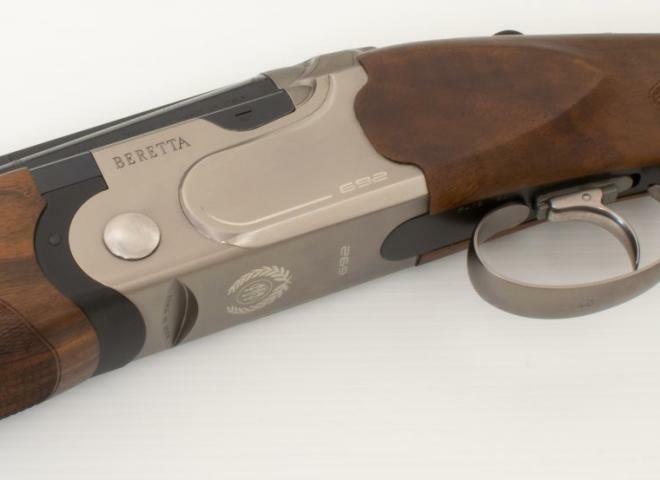 Full set of flush fitting Optima chokes in a Beretta pigskin case with accessories. P/X possible.